The further I explore into the Southern Shiverpeaks, the more I come to appreciate the few outposts in this region. Some areas are without any, and travelers must go further to reach these isolated areas. Luckily Spearhead Peak is in the middle of two such outposts: Copperhammer Mines and The Granite Citadel. When asking my friends to accompany me on my expedition I also reminded them of this fact, and Adi, Forbidden V. and N. Squirrel decided to join me. In contrast with my journey into Frozen Forest, when I announced to my friends that I was setting up to explore Ice Floe, hardly anyone wanted to join me. Only the brave monk B. Angela volunteered to assist me in my quest to explore every corner of Tyria. Not that I can blame anyone for wanting to avoiding this area. There are rumors that aside from the masses of Ice Imps, there are also some Mursaat lurking about here as well. 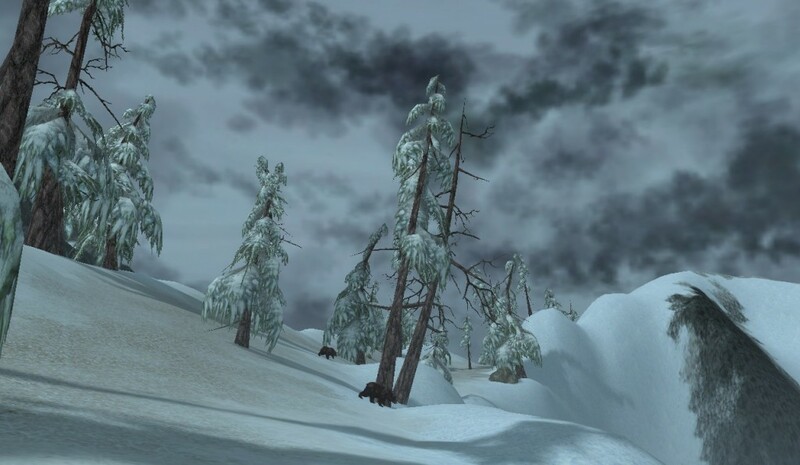 As I go deeper into the Southern Shiverpeaks, I find it increasingly difficult to explore while dealing with monsters and the harsh climate. 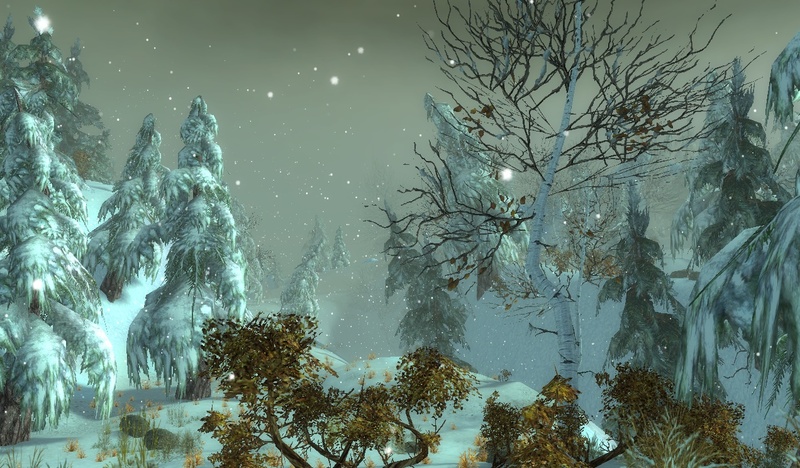 This along with word of my exploits, attracted some of my guild members to help me explore Frozen Forest. And so, Cookie, Pau, Forbidden V., R.T. Sunshine, and Prom. E.T. joined me. After quickly disposing of some Imps and Avicara, we came upon this area with familiar Dwarven architecture. It is pretty well known that Dwarves build sound structures, but that makes me wonder how long will these will last. In a thousand years, will humans have forgotten the Dwarves? 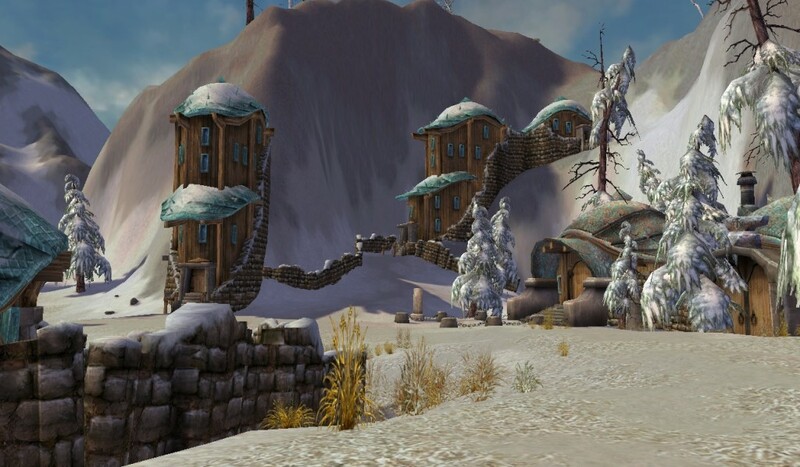 Even if they have, will they still see these Dwarven structures? Icedome is a small area tucked between Talus Chute and Frozen Forest that adventurers rarely visit. 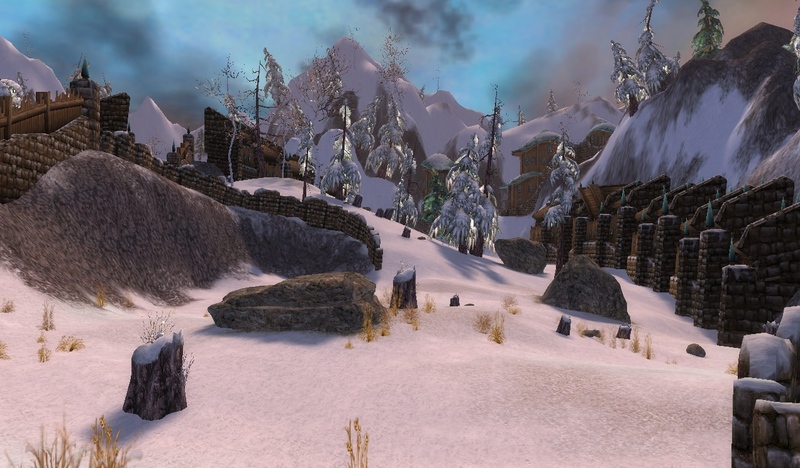 In order to reach this destination, I traveled from the outpost of Ice Caves of Sorrow with my friends Bonke, Forbidden V., and B. Angela At first I wanted to go right through the Imps and Ice Golems, but Bonke persuaded me to take a quicker and easier route through some Avicara. Upon entering Icedome, we noticed some Dwarven houses. This is likely a Stone Summit town?